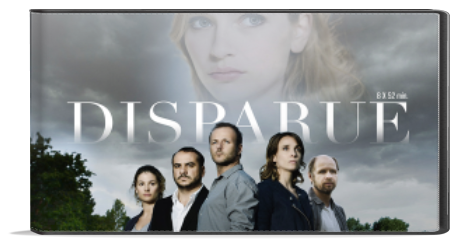 French drama set in Lyon and based on the award-winning Spanish series Desaparecida. Seventeen-year-old Lea Morel suddenly goes missing, leaving her family devastated. As the police investigate the disappearance and the Morels fall deeper into despair, the people around them are unveiled as a suspicious ensemble of characters, each with secrets of their own to hide. Thank you for putting a french series. I speak french and English and I am very happy. let me know if you have more episode of other things I am addicted to anything that is french or if there is somewhere I can watch french telenovelas, series with English subtitles or french subtitles. Thank you very much, keep up the good work. We have other French series we will release soon, like “Nicolas Le Floch” and also “Kammelott” which I’m planning to release again after getting deleted when we moved sites. But it’s gonna be after we sort things out with our partners, so next week or so.